Buying a used car is a great way to get a quality vehicle for less, and ultimately get out on the road without spending a fortune. There’s no shortage of pre-owned vehicles available for sale, so choosing the right one can be a challenge. Nobody wants to buy a lemon that’ll break down in a day, and overpaying for a car can be a concern, too. K-Seal is a brand to trust for keeping cars on the road, so here’s our list of America’s top 10 most reliable used cars. 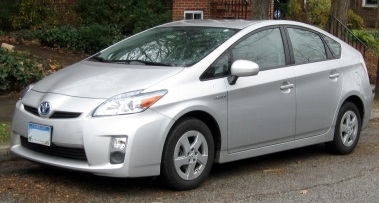 The Toyota Prius is one of those cars loved by environmentalists, but despised by motor-heads. Either way, the fact is that it’s a great, affordable car that doesn’t try hard to impress, but does an excellent job of just staying on the road. With a full hybrid electric engine, its economical and emissions are almost zero. Over 2 million sold in the USA by 2013 makes it a popular choice and one that works out very well for used car shoppers looking for something small, simple and fuel-efficient. 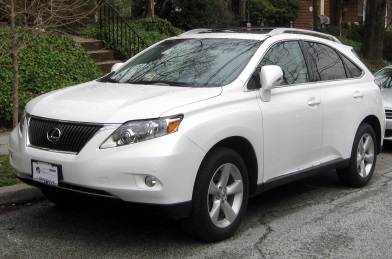 With the Lexus RX 350 you get a mid-sized SUV that oozes quality, has a great driving experience and some impressive safety statistics to boot. Japanese-made and with some powerful V6 engines available, this is a car that has some sporty characteristics as well as a sense of luxury. A few generations have been made, but each one retains that high degree of reliability, as you’d expect, and while you might pay a bit more for the name, the rewards are definitely worth the price tag. 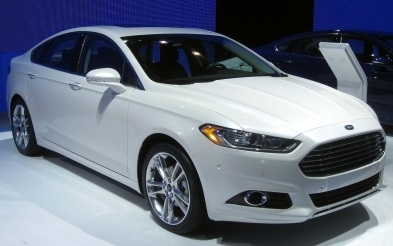 Officially one of the most popular cars ever to be made (especially in Mondeo form outside the USA), the Fusion has won Car of the Year awards around the world for years, and has seen a whole host of updates throughout its lifespan. Affordable, and ideal for families and as a business cruiser, the mid-size, 4 door sedan keeps getting better and better. Engines range from 160 to 221 horsepower, and the breakdown occurrence numbers are minimal too. Want a car that looks good, drives great and is widely available pre-owned? This could be the one. 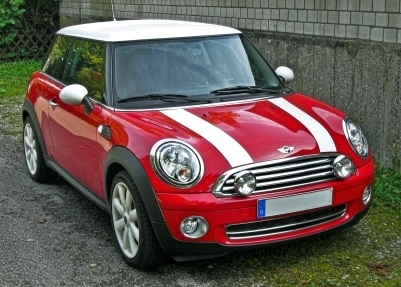 An icon of British motoring that is now produced by the Germans, the Mini Cooper Hatch just keeps on providing enjoyment every time you get behind the wheel. Stylish, responsive in the corners and always able to turn some heads, there’s a huge choice of colors and designs available, even pre-owned. Equipped with 102 or 136 horsepower engines, it is a ‘get in and go’ kind of car that won the North American Car of the Year award in 2003, and will keep you smiling for a while! 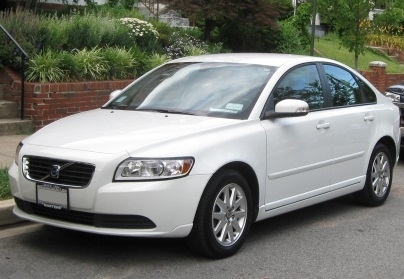 The Volvo S40 is the pride of Sweden, and is the sedan version of this truly excellent car (also available as a V40 station wagon). In production from 1995-2012, it’s a family car that’s set up to be driven a long way without issues. Numerous trims with no shortage of features means the S40 is hugely popular with second hand car buyers, and this is a car that has scored highly on safety tests worldwide for years. Reliability is never a question on this great family car. A real animal of a 4×4, the Toyota Land Cruiser is one of those cars that can go through anything and just keep going. 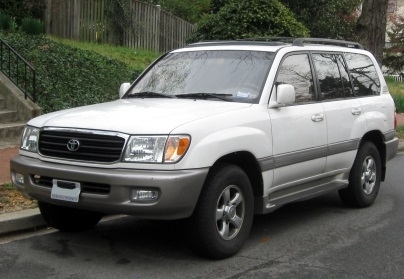 It’s the longest running series produced by Toyota, and has been around since 1951. Solid and durable in construction, the 381 horsepower V8 under the hood also adds to its appeal. Widely available in pre-owned car garages, its safety ratings are positive, and the overall reliability is unquestionable. Sahara? Himalayas? Rockies? No problem. 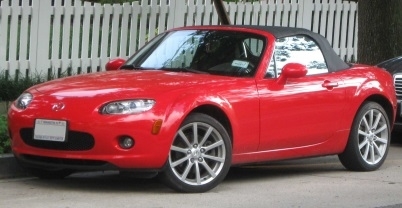 The Mazda MX-5/Miata is a superb little roadster that is the envy of many small car manufacturers. It’s perfectly balanced, speedy and very well equipped, which means used car shoppers can get a great deal. Around since 1989, it has seen a number of facelifts, but the driving characteristics remain the same, especially with its perky but powerful 158 or 170 horsepower engines. Its Japanese origin means it’s reliable, and you can have confidence in its performance every time you start it up. An excellent compact crossover from one of Japan’s most sought after brands, the Subaru Forester ticks all the right boxes in terms of popularity for used car buyers. Spacious, hardy, powered by a 2.0 or 2.5 liter engine that give it 165 or 250 horsepower, and a winner of the most popular SUV award for several years, it’s a great choice for people who want practicality. 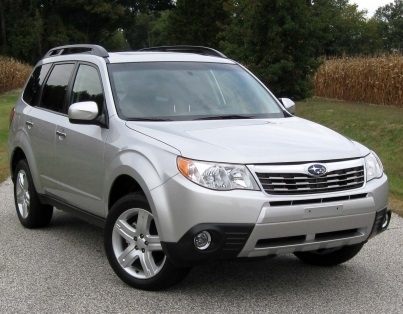 Impressive reliability and 5 star safety scores also add to the appeal, as does the patented symmetrical AWD system. Giving absolute control in adverse weather conditions thanks to an efficient distribution of power to all four wheels for best traction, the fact is that the Forester can drive through almost anything. The Toyota Camry has been in production since 1982, and is a hugely popular choice for people looking for a bargain pre-owned car that just wants to get out on the road. Available in a range of different styles, it’s affordable, very safe and has is renowned for being one of the most reliable cars to come out of the Toyota stable. Camry means crown, and with the amount of features you can find on this model, driving around like royalty is a very attractive option! 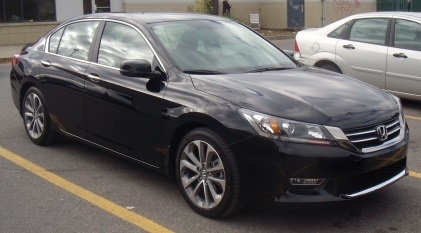 The Honda Accord is a worthy winner of K-Seal’s “most reliable car in America” rundown. Since 1976 it has been a bestseller across the United States for decades thanks to its overall “bang for your buck”, myriad of trims, and absolute reliability. Scoring highly on NHTSA ratings for safety, it has won countless awards over the years, and can even be seen in motorsport events. Want a car that’ll just keep going? Get a Honda Accord. While the U.S., Sweden and Germany are represented in this list, buying Japanese clearly has its plus points, especially when it comes to reliability. Well-built, safe and often cheaper than many other global brands, the running theme is that it pays to do some research and not just go for a car that looks good, yet may leave you on the side of the road when you need it most. Avoiding cars prone to engine issues is key when purchasing your next car, but if you do find an engine coolant leak, or experience a head gasket failure, K-Seal has you covered. Sensible car ownership means being prepared for every kind of situation, so add a bottle of K-Seal to your emergency supplies and you’ll be back up and running in 3 simple steps: shake, pour and go!